What are the event sponsorship trends in 2018? Sponsors are an important revenue stream for events and the right partnerships can help you deliver enormous value to your attendees. In this guide, we look at how event directors of large-scale events can future proof their ability to win and retain sponsors. 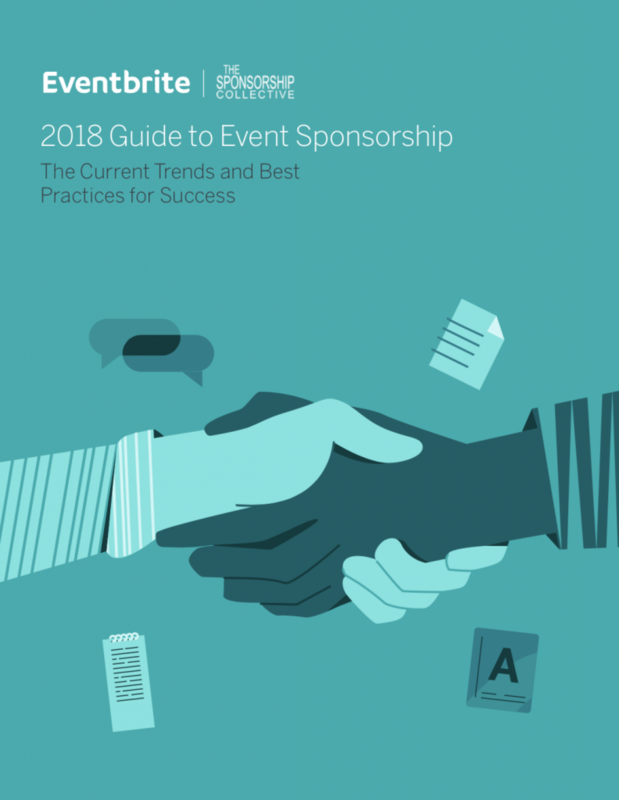 The 2018 Guide to Event Sponsorship shares valuable insights from six sponsorship experts who’ve worked with major brands, getting you up to speed with current event sponsorship trends and best practice. If you’re having difficulty answering that question, you’re in good company. On the surface, sponsorship is a highly specialised branch of advertising and marketing, connecting brands to their customers. But as Larry Weil said already, there’s much more to it than that. In a recent survey, event professionals were asked to rank their sponsorship challenges from least to greatest. The results seem to suggest an answer to why so many professionals, the experts included, have a hard time defining sponsorship succinctly. Respondents said that securing sponsors for their event was just as difficult as finding them — which was only marginally more difficult than approaching sponsors and measuring and evaluating sponsorship return on investment (ROI). The emerging pattern in these responses show that events aren’t struggling with any single aspect of event sponsorship — it’s the entire process. To continue reading, complete the form on this page and a copy of The 2018 Guide to Event Sponsorship will be delivered to your inbox.